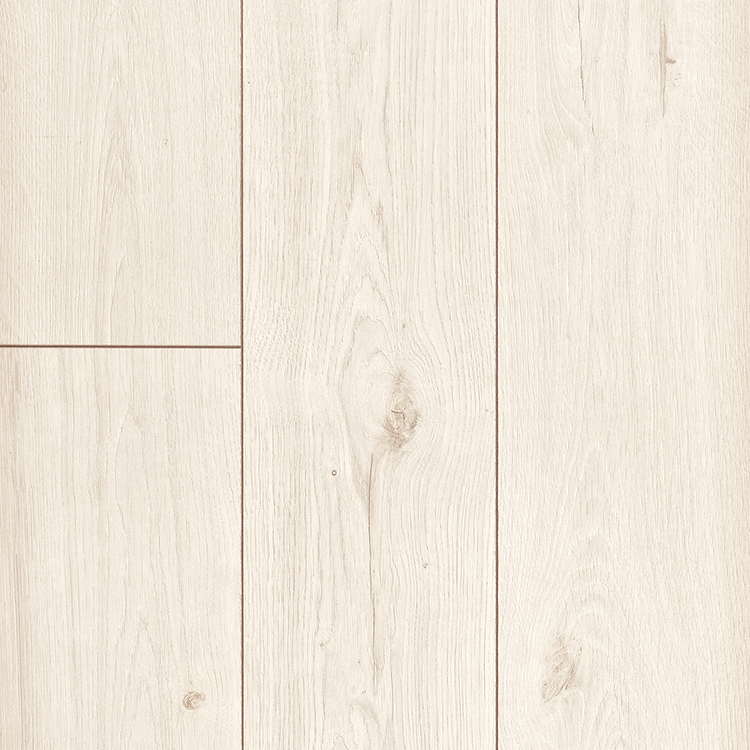 The 10mm Laminate Range from Swiss Krono showcases an ultra-modern design aesthetic. This collection features six on-trend decors that are designed to transform any interior space. The 10mm range is fitted with an easy-to-use ExpressClic Fixing system to make installing this product a breeze. 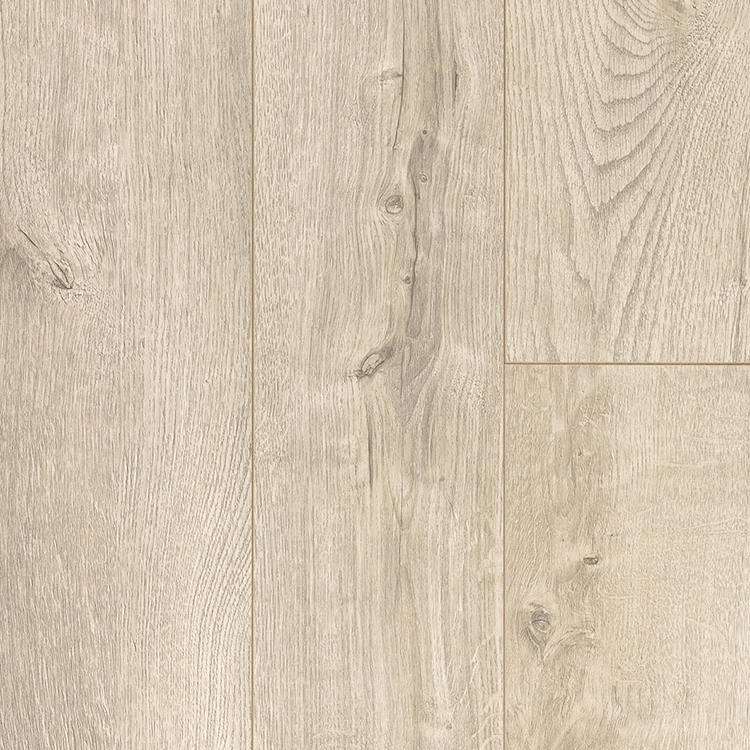 With an impressive 10mm board thickness, V4 Micro Bevels to each side and longer than average board lengths we think this range of laminate flooring is well suited to today’s changing market where consumers are looking for new and innovative flooring solutions. Along with the great features, we also back the Swiss Krono 10mm Laminate Range with a 20 & 30* Warranty to ensure the flooring looks and feels great for years to come.